Wheel stops are most commonly used in parking lots and underground car parks to prevent vehicles from colliding with other vehicles, buildings, garden beds or from obstructing pedestrian walkways. 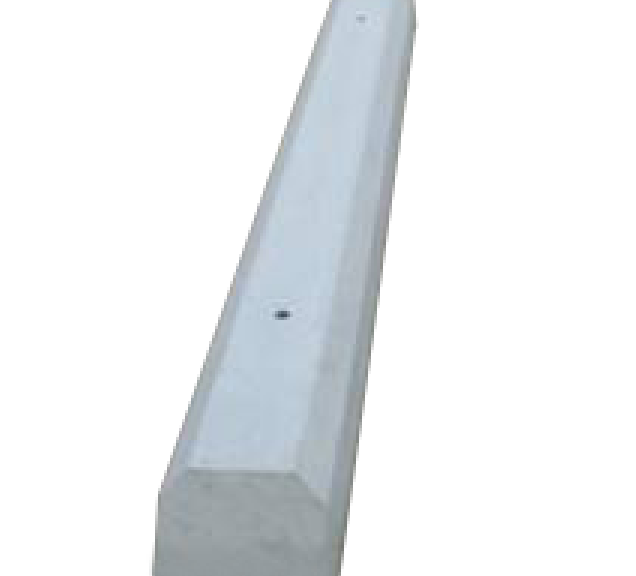 NJM Group Australian Bollards’ concrete wheel stops are ideal for effective delineation of parking and for use in the protection of walls, vehicles and other valuables in all garages and surfaces parking applications. Or send us a message through our contact form.